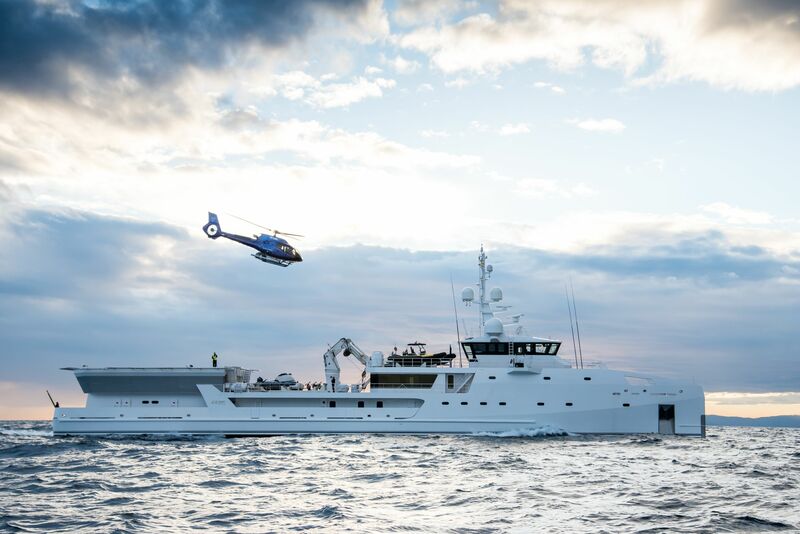 Game Changer recently departed the Damen yard in the Netherlands following extensive modifications. 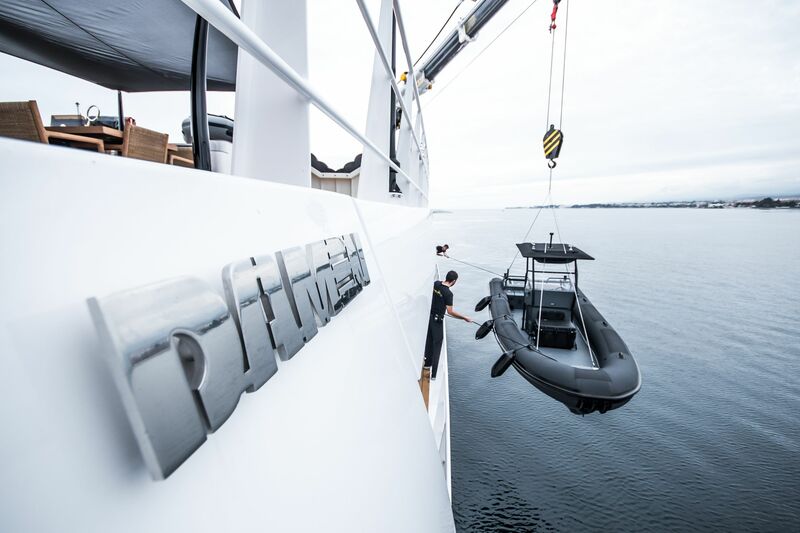 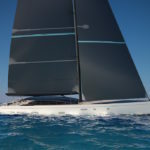 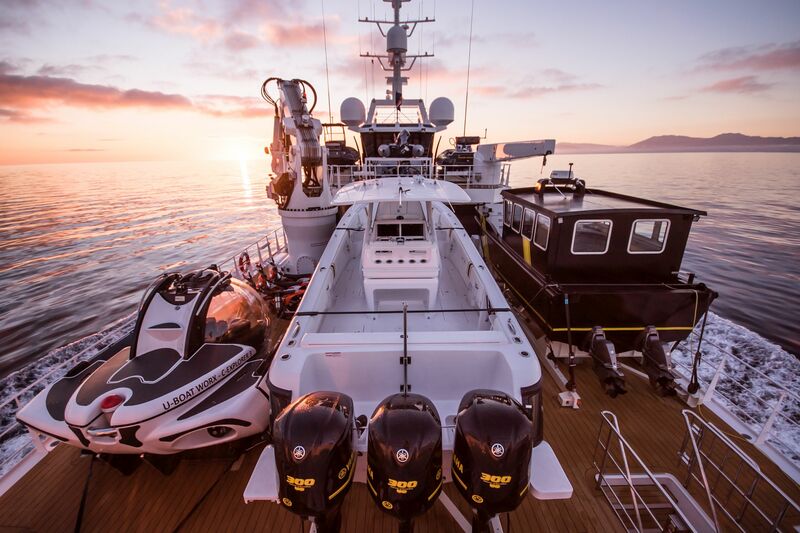 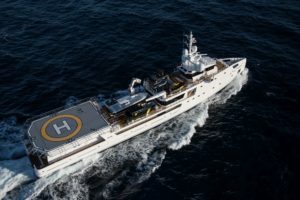 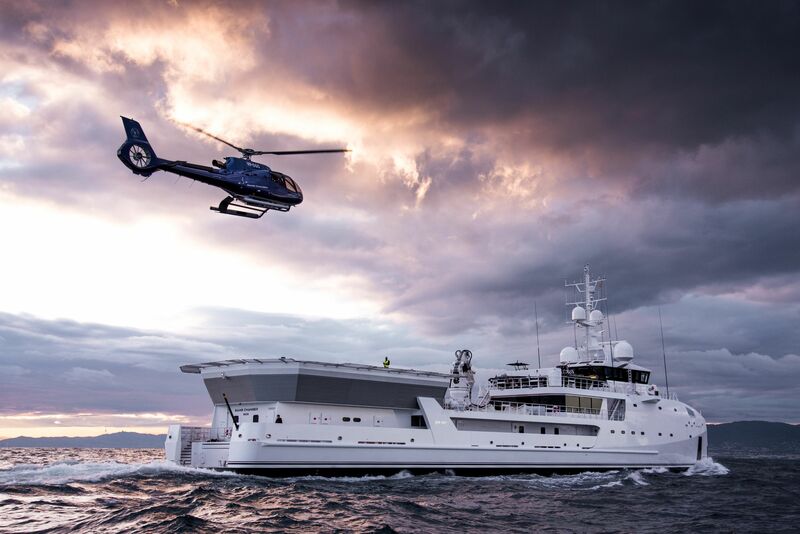 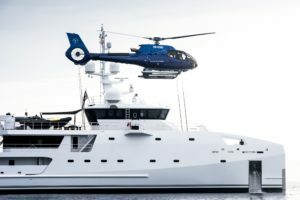 The customised vessel will be used around the world for marine conservation, ocean research, documenting ocean biodiversity and luxury dive expeditions. 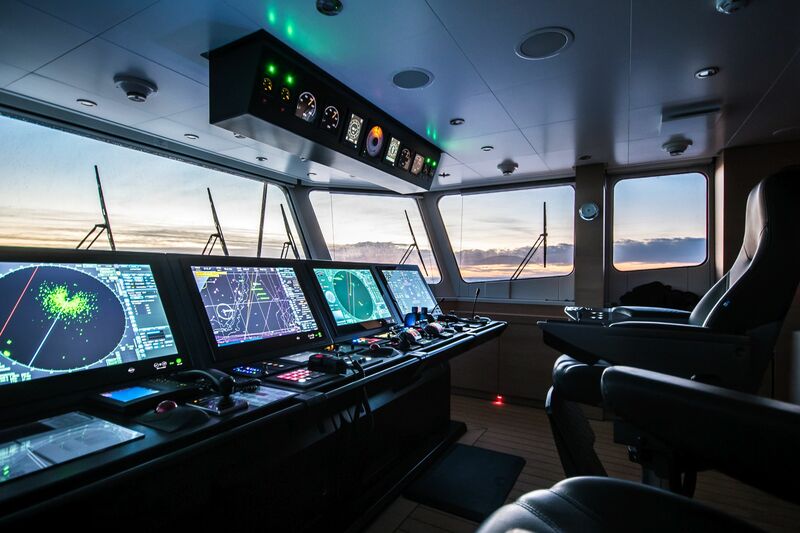 Launched at Damen in the Netherlands in 2017, Game Changer is a 69.15-metre vessel (227 ft) based on the Damen Yacht Support 6911. 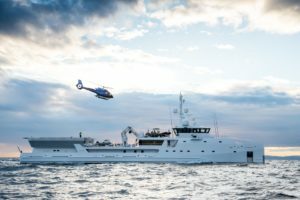 She was sold following her appearance at the Monaco Yacht Show in 2017 before returning to the Damen Shipyards Gorinchem facility for modifications. 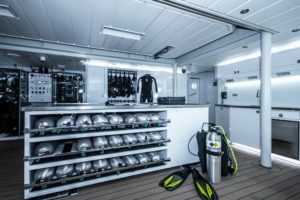 Owners Representative Mike Rouse supervised the extensive modifications project, which resulted in new guest and crewareas as well as a superbly equipped dive centre with a custom set-up and tri-mix facilities by Moondog Diving. 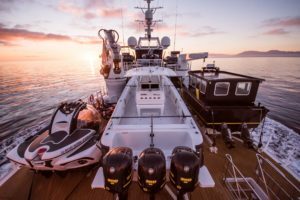 The newly delivered vessel is certified for Arctic and Antarctic operations in compliance with the IMO Polar Code. 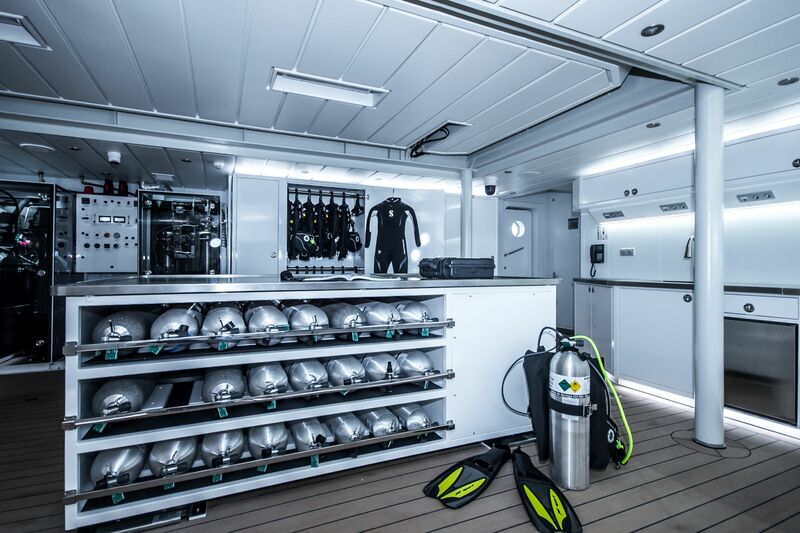 Her custom-built C-Researcher submarine by U-Boat Worx can dive to 1,100 metres (3,600 ft). 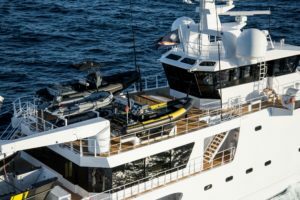 A deep-rated Falcon ROV by Saab Seaeye (1,000 metres / 3,300 ft) further complements her capabilities. 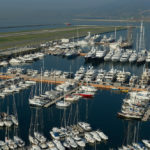 In addition to her dive facilities, she features a fully certified helideck and below-deck heli hangar. 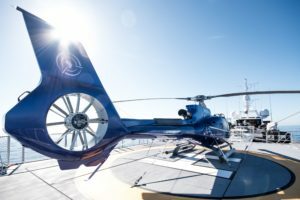 The vessel’s custom Airbus H130 T2 helicopter equipped with a Shotover 8k camera system supports the outstanding media capability on board. Game Changer can carry a substantial amount of extra provisions, fuel (marine, aviation and petrol), luggage and spare parts to support extended periods in remote locations.